Karavan utility trailers offer a wide range of utility applications to serve most all needs. 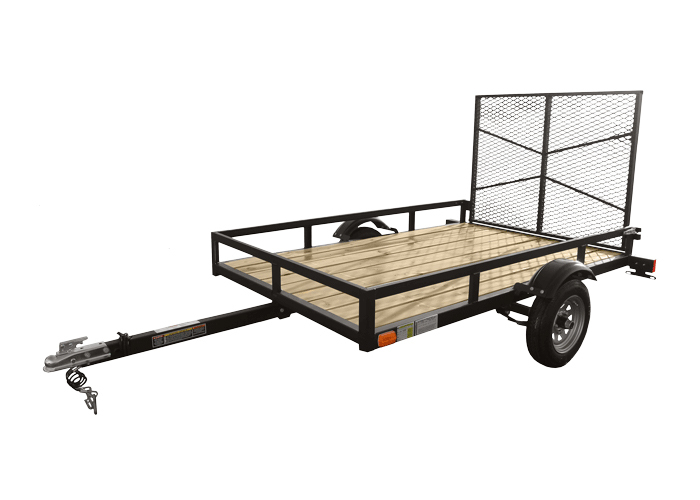 Solid, well-built, all-tubular frames offer the backbone a hard-working utility trailer, which is something most other trailer manufacturers don't offer. Marine grade plywood or pressure-treated decking is another feature we don't ignore when it comes to quality. All axles have our sure-lube grease system and all trailers have plug wiring harnesses for easy maintenance. If you are looking for the best built, most reliable, hardest working trailers, you've found them.